Taylor Swift once again tops the list of the highest Grossing Music Tours. Last year couldn't be more amazing for all the successful musicians in Hollywood who hit the roads to perform for their fans. Artists like Eagles and Pink brought together all of their fans under one roof to give them one of the best days of their lives. But how much of these musicians sold their tickets last year? Twenty days into 2019, we took a look at the most successful artists with the highest grossing Music Tours from the previous year. Discover those top 10 artists and the dollar bills their Music tours collected. 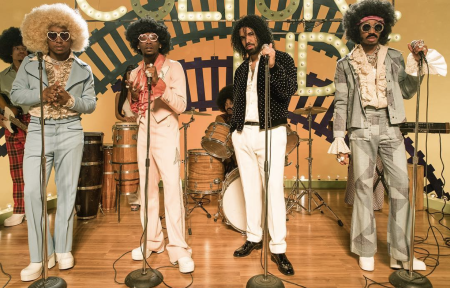 The Canadian rapper Drake, 32, toured in North America alongside fellow Rap group, Migos, headlining "Aubrey and the Three Amigos Tour". Drake's concert sold out 678,410 tickets grossing over $79 million. 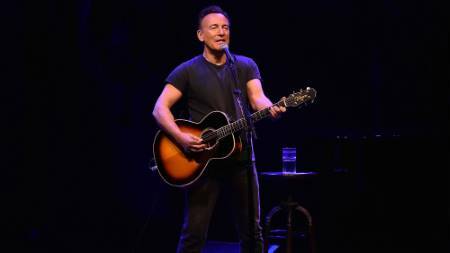 Famous musician Bruce Springsteen finished his Springsteen on Broadway last year in December. The top artist won't be touring this year, but will that affect his earning from his $88.3 million-grossing tour selling over 173,461 tickets from last year? No. The Beautiful Trauma Tour! by singer, Pink sold over 688,558 concert tickets. Her 2018 Music tours grossed more than $95.3 million. English rock band Def Leppard went on tour to North America from 21st May along with American rock band Journey. The Duo played to more than 1 million of their fans. They were able to sell over 1,000,272 concerts tickets. 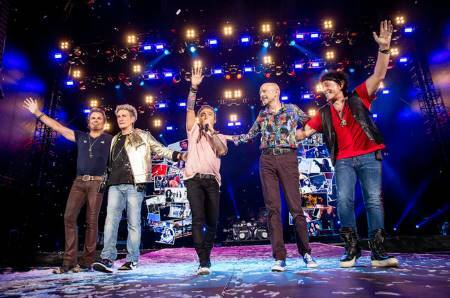 Their music tour headlined as The Def Leppard & Journey 2018 Tour grossed over $97.8 million. The British singer Ed Sheeran didn't put himself much in the spotlight, but the singer still managed to earn millions. He's currently still busy on performing for Divide tour that began in early 2017 as it will officially come to end this year. 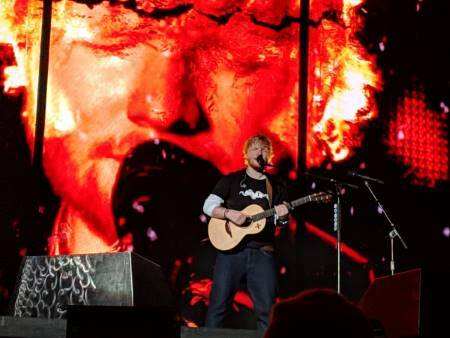 So far, his Divide grossed $105 million with 1,136,497 tickets sold. Singer Justin Timberlake performing at one of his shows. 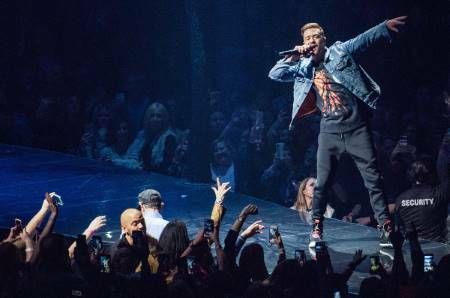 Justin Timberlake started his The Man of the Woods Tour from 13th March 2018 in Canada. The singer's 2018 music tour sold over 1,000,272 tickets successfully grossing a huge amount of $110 million. 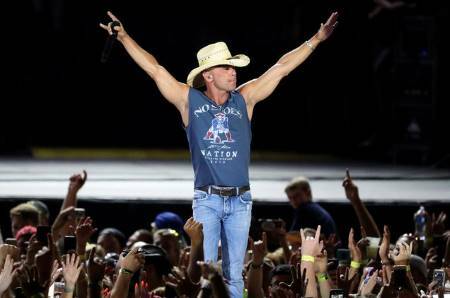 Country singer Kenny Chesney at Gillette Stadium. American musician Kenny Chesney with over 20 albums, ended his Trip Around the Sun Tour last year. Becoming one of the most successful music tours in America, his tour made an earning of $114.4 million with tickets sales of 1,297,731. 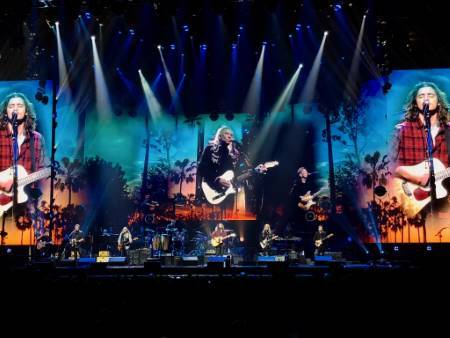 The famous American rock band, the Eagles, the fourth highest-certified musician in the US still stands tall in their careers. Even in their 70's, the players still rocked their music concerts that collected $166 million. As a matter of fact, they sold over 964,245 concerts tickets. 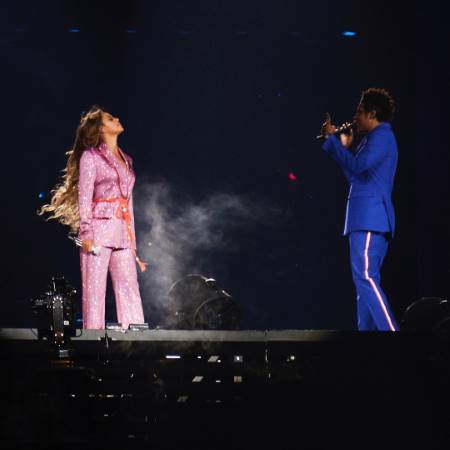 The second combined tour of superstar couple, Jay-Z and Beyonce headlined as On the Run II Tour started on 6th June 2018, and ended on date 4th Oct. 2018. Their On the Run II Tour in 2018 overall constructed 1,298,038 ticket sales grossing over $166.4 million. On number one lies the same winner of 2015's Highest Grossing Music Tour, the one and only Taylor Swift. 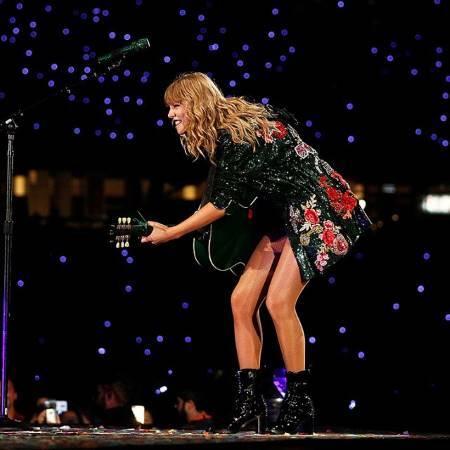 Swift headlined her 2018 stadium world tour titled same as her last album; Reputation. Singing personal songs, at her Reputation tour, the singer drew the highest money, $277.3 million with ticket sales of 1,268,706. As a matter of fact, Swift even released a Netflix 3D film based on her Reputation stadium tour. The above data records are collected from Forbes.